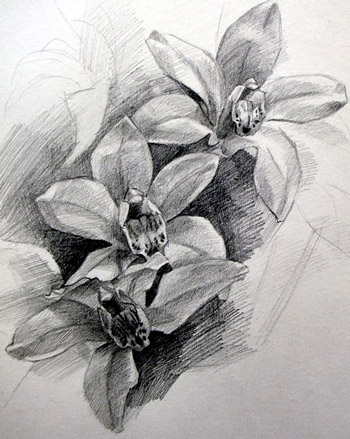 When you start with pencil drawing, you may probably try to draw flowers. 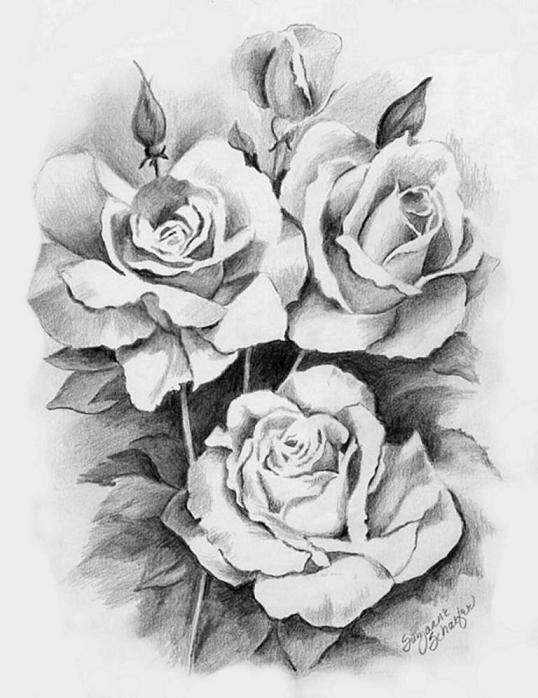 Pencil drawings of flowers are easy to draw if you are interested in drawing. 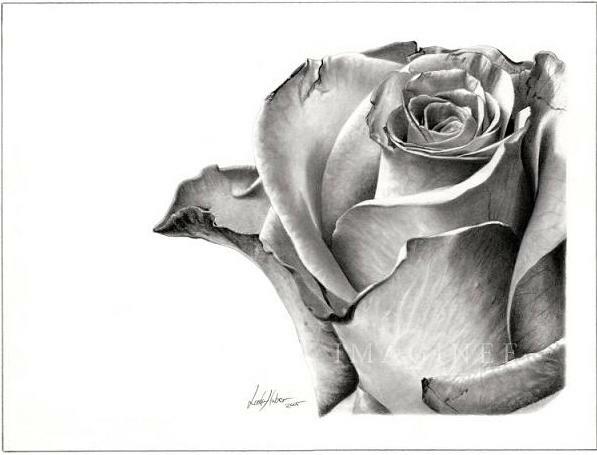 Here are some examples of floral art which would inspire you to try drawing different flowers. It is often better to start with simple strokes and easy petal patterns before you try something difficult. 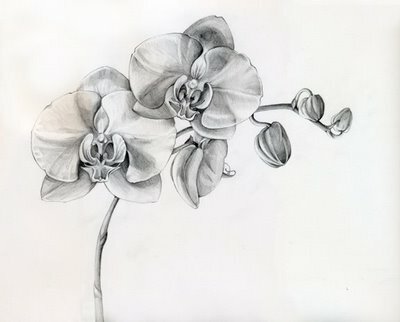 Drawing an orchid or rose using graphite or pencil is not a tough job. 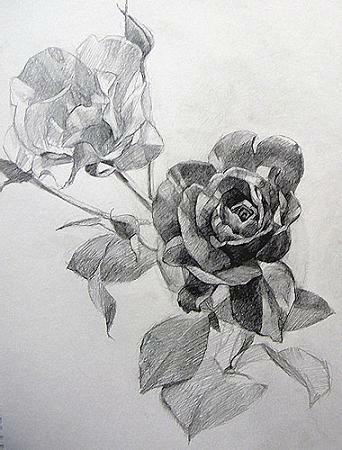 Flower pencil drawing is actually a basic step which helps you understand drawing methods. 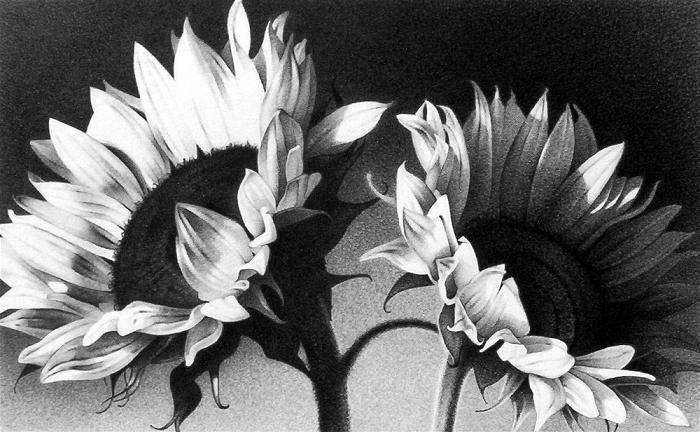 The sunflower pencil drawing shown below requires some level of expertise with the pencil. The dark shades give a rich contrast effect. When you draw with pencil, the pressure you apply on the pencil is important. Try to draw with lighter pressure and then focus on the details. It would be better if you can master the art of shading. 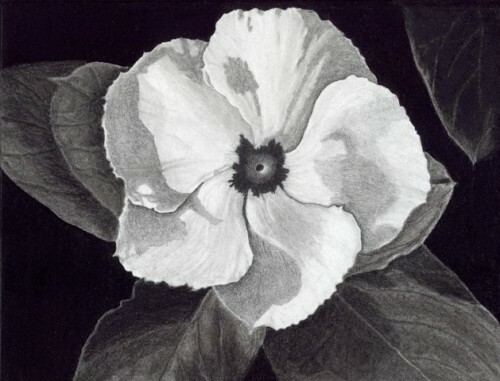 Different types of petals require different shading techniques. 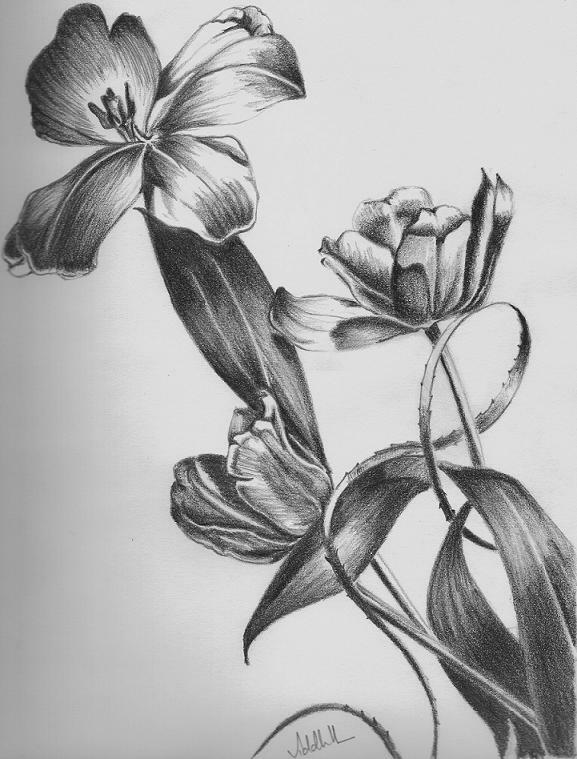 Check out some of the floral drawings and try these different types of flowers. Thanks for sharing these. Really helpful for beginners like me. Can I buy some of your drawing posters? I am trying to draw it.